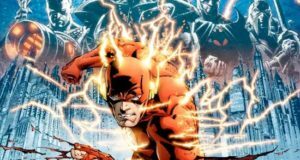 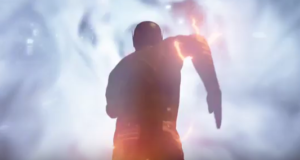 The Flash Season 3 Sizzle Reel: FLASHPOINT Is Here! 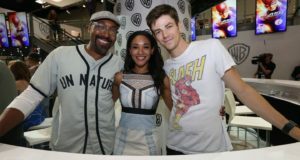 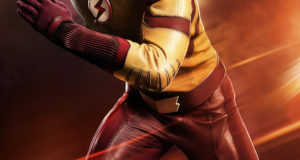 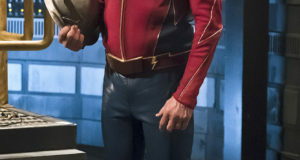 Flash Season 3 First Look: Keiynan Lonsdale Is KID FLASH! 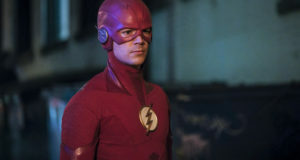 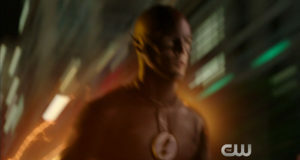 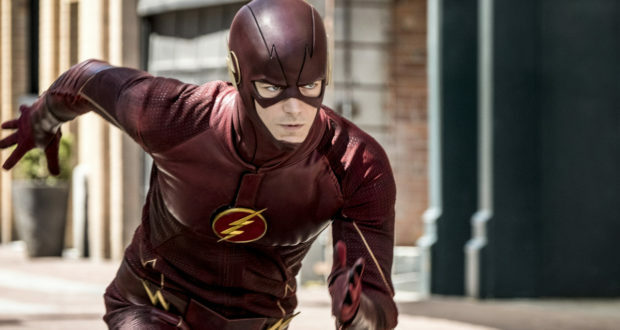 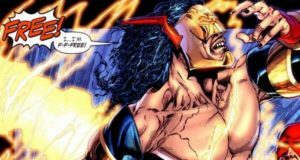 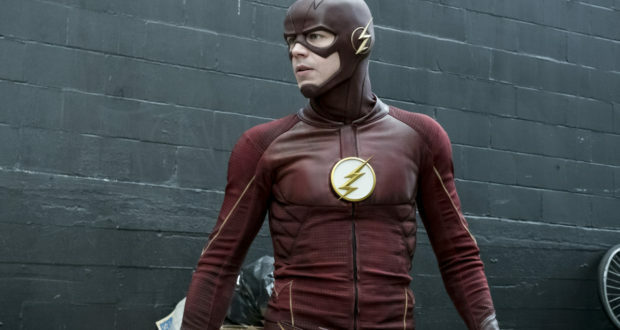 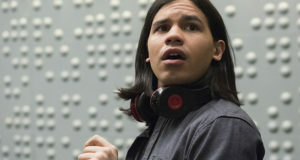 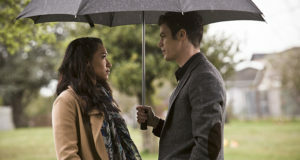 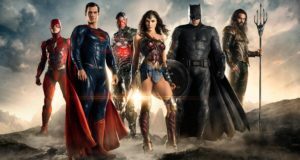 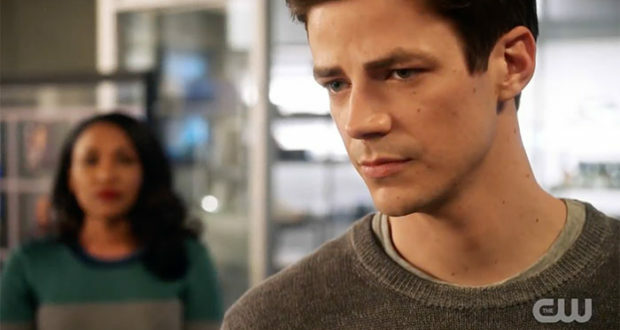 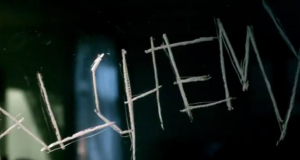 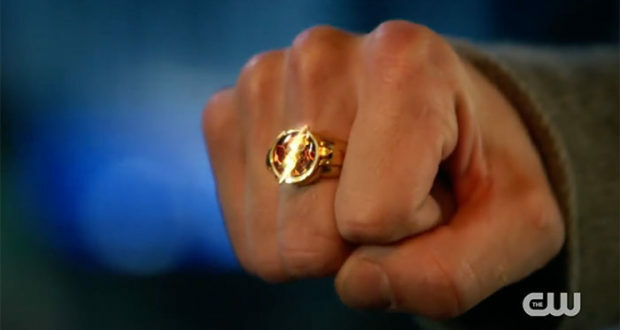 Flash Season 3: The Premiere Date Revealed! 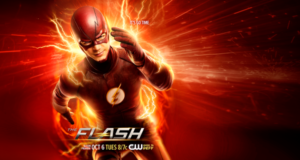 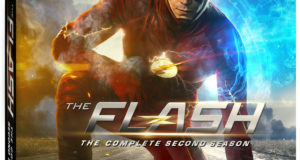 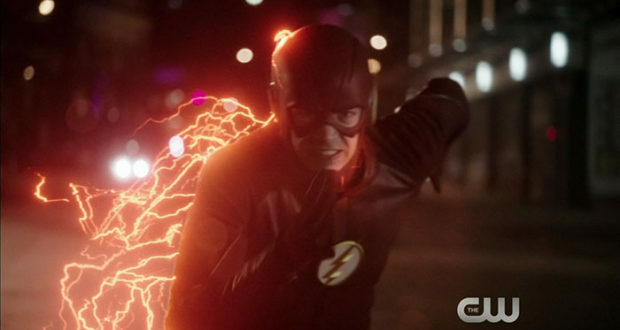 The Flash Season 2 Blu-ray & DVD: Box Art, Release Date & Extras!